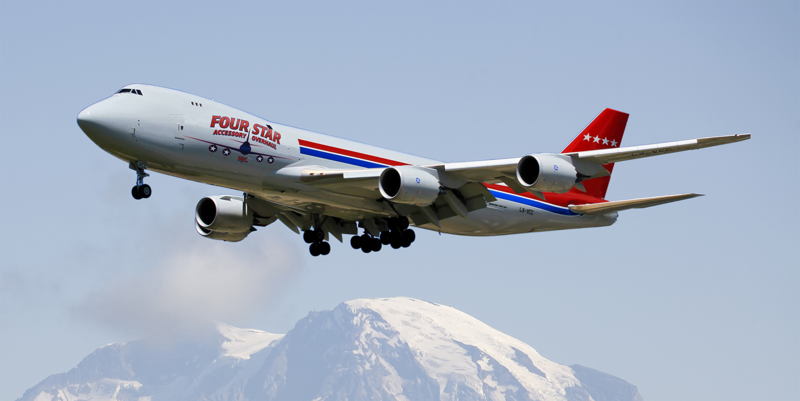 To complement our shop capabilities, Four Star Accessory Overhaul, Inc., maintains an impressive inventory of freshly overhauled, rotable material for sale and exchange. Our sales material is listed on ILS, and it is continuously monitored for accuracy. Our extensive inventory also serves as a loan pool for our air carrier customers. If you have been looking for a reputable shop to deliver a reasonably-priced, high-quality product that can be delivered promptly, you have found it. Allow us the opportunity to quote your next requirement by contacting us by phone or email. Our customer-driven team stands ready to serve you. 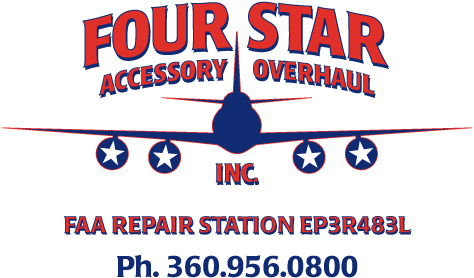 Four Star Accessory Overhaul, Inc.